Educated at Kuwait University with a Bachelor Degree in Accounting from College of Business Admiration, Certified Arbitrator. Kuwait Paraxylene Production Company (KPPC) CFO for 7 years, EQUATE SAP Finance SME for 3 years, worked in several institutes; EQUATE Petrochemical Company for 20 years, Ministry of Finance Tax Department 5 years, Public Authority for Civil Information “PACI “ for 5 years, Public Authority for Assessment of Compensation from Iraqi aggression “PAAC”, Accounting Arbitration . 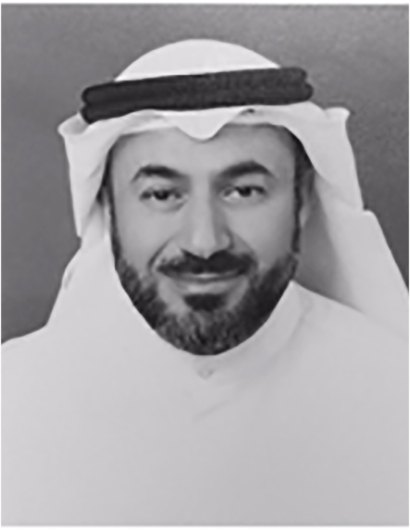 Mohammad AlSaleem joined CBA as Consulting Professional in Kuwait in August 2016.